Act now on digitally generated red push button. The words act now on digitally generated red push button. 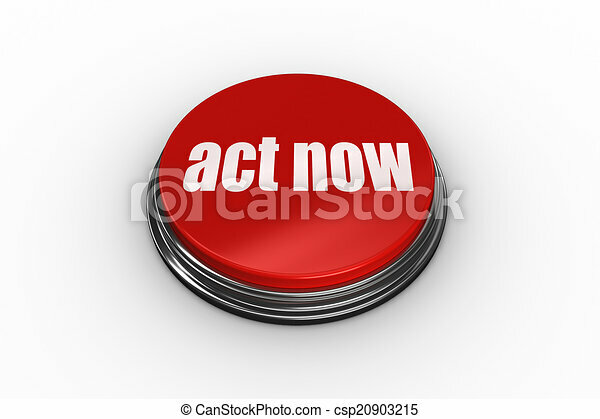 Act now button , computer generated image. 3d rendered image. Hi-res original 3d-rendered computer generated artwork. Act now icon. Internet button on white background. Pay Now Button. Male Finger Clicks on Red Button on Black Keyboard. Closeup View. Blurred Background.